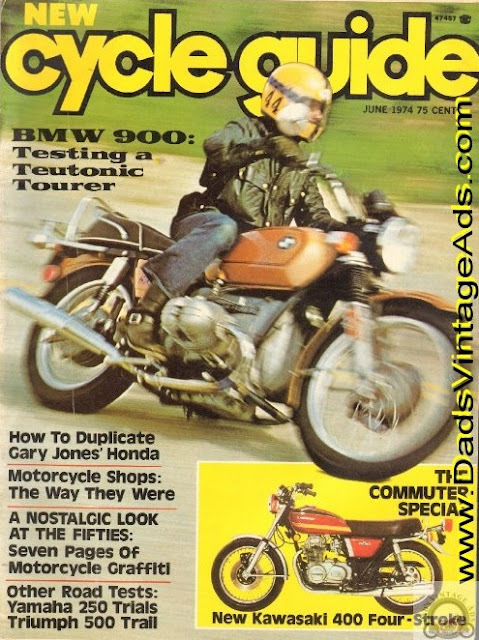 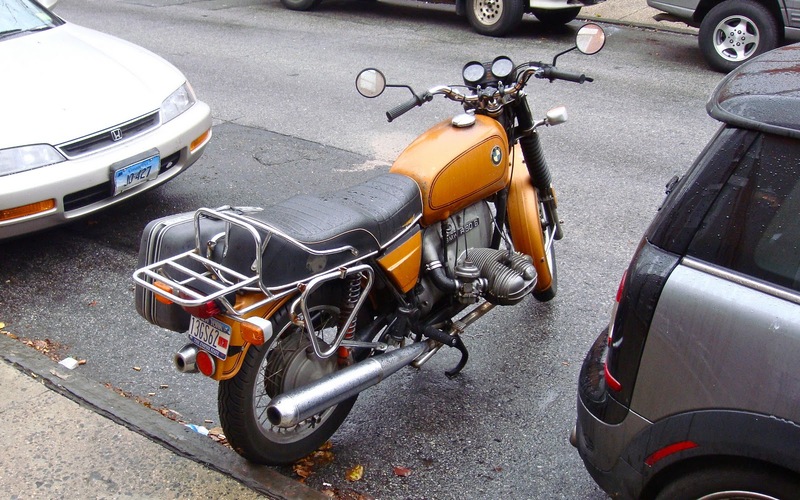 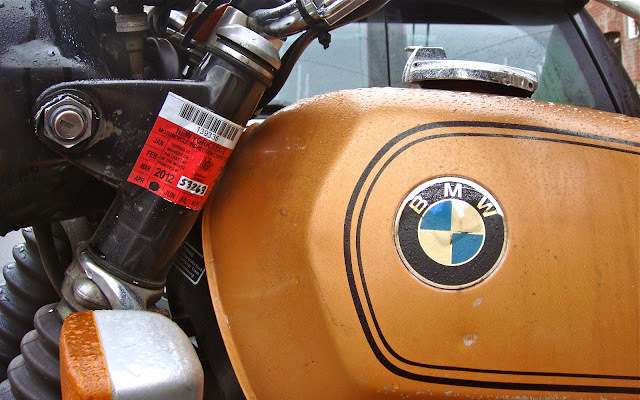 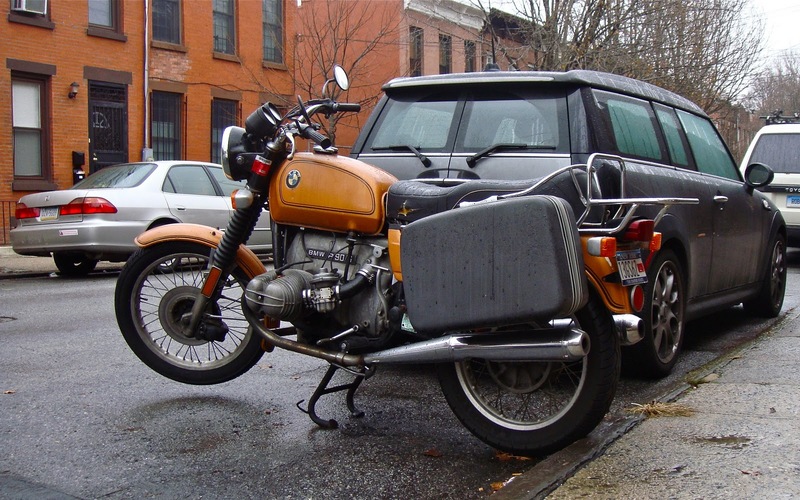 Labels: BMW, Brooklyn, Gardner, Motorcycle, New York, Sweet Rack, What Year? 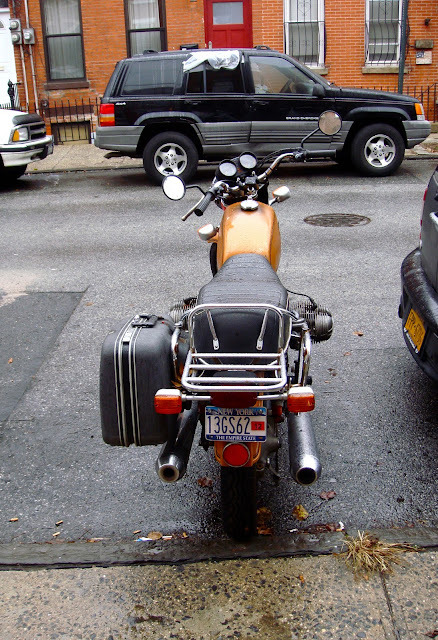 Beautiful beautiful beautiful... love the paint, airhead, and lopsided luggage. 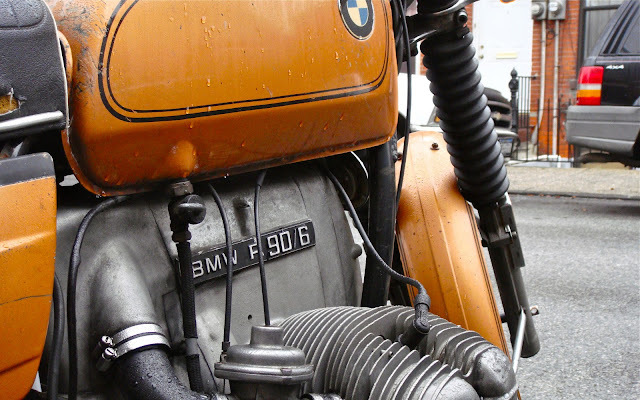 My vote for the most gorgeous engine ever made.